and a vivid coffee enthusiast. Welcome to my virtual cave! A trash-themed roguelike set in space where you travel through the galaxy to remove junk from the surface of various planets. 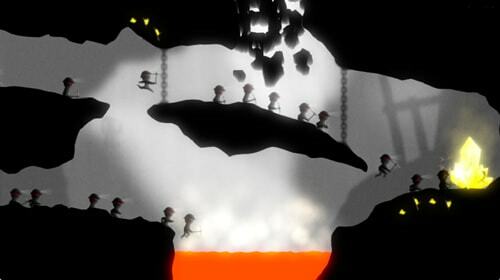 Gameplay is inspired by The Binding of Isaac and The Legend of Zelda. You play as a shapeshifting cave trying to defend itself from little greedy miners that want nothing but to get their hands on your crystal. 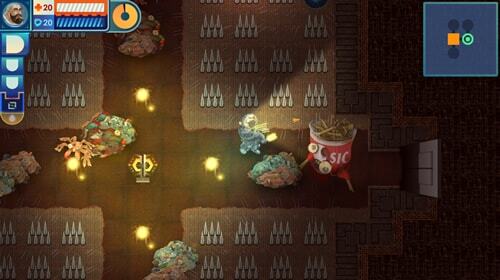 Developed for the Ludum Dare game jam, Greedy Miners ended at the 27th position, among 2500 games. 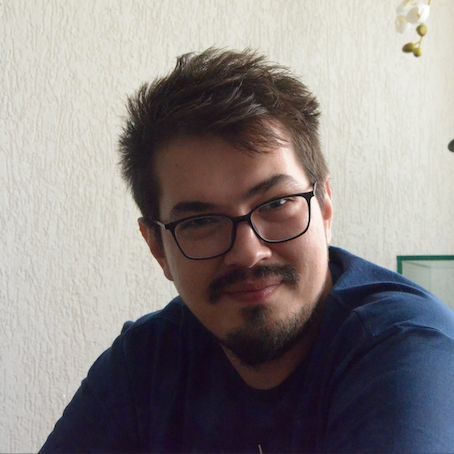 Hello, my name is Rafa Skoberg, I'm a video-game programmer and founder of Pink Array. I love to work with talented people and bring great ideas to life. Being a programmer, my main responsibility is building a bridge between narrative, visual, and musical art directly to the player, and to perfect all the little details of it. Video-games are forms of art and can involve players in many ways. I'm an enthusiast of innovative technology and I'm always searching to improve my knowledge and skills. I would love to hear more from you! Feel free to get in touch at any time and I will do my best to reply as soon as possible! © Rafa Skoberg. All rights reserved.